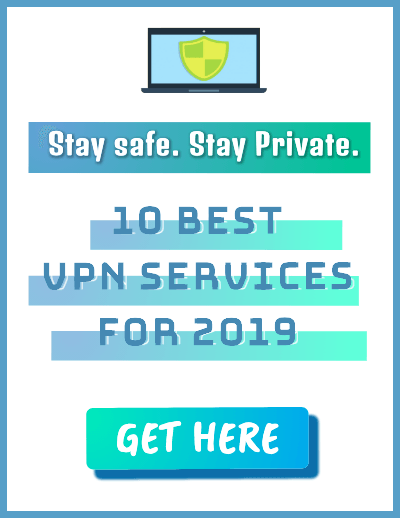 AnandTech, the reputed tech hardware portal, is out with its annual in-depth review of new iPhones released by Apple. The review thoroughly analyzes different aspects of iPhone Xs and iPhone Xs Max. The researchers at AnandTech conducted thorough benchmarking and examination of both the iPhones and the results were astonishing. According to the review, Apple is understating the performance of their new A12 chip as compared to the previous generation A11. 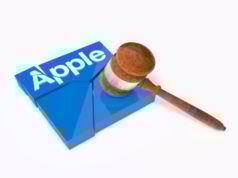 While Apple said that A12 is 15% faster than A12, the review revealed that the number is actually 40%. 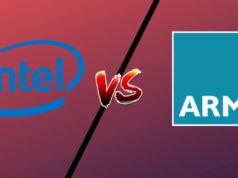 One of the most interesting facts revealed in the review is that the A12 chip is close to best desktop CPUs available in the market today. 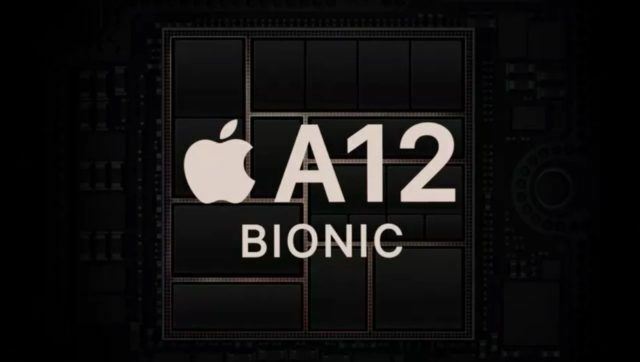 Interestingly, A12 Bionic is the first chip built on 7nm architecture and features a system cache feature that has been introduced since A7 chip. Apparently, it is one of the “biggest change since its introduction in the A7.” It brings significant changes in the CPU core and memory compression for the GPU that brings a considerable improvement in the overall performance of the chip. 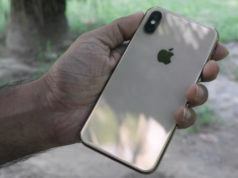 The review also delved deeper into the camera and battery performance of the two models of the newly introduced iPhones. It’s definitely worth reading in case you wish to dive deep into the new chip and its performance.